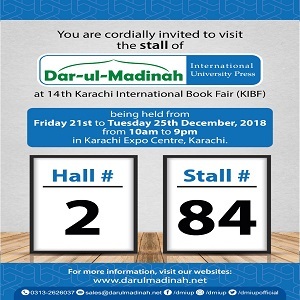 Dar-ul-Madinah International University Press (DMIUP) is committed to providing quality learning solutions to the educational institutions around the world. 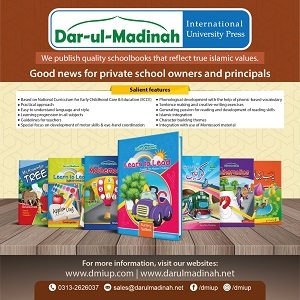 We, at DMIUP, develop engaging schoolbooks and learning resources with Islamic integration. You can invite us or come to our place for best advice for your professional Islamic educational development.